A government agency called the Ontario Cannabis Store will sell pot online once it is legalized on Oct. 17, and a "tightly regulated" private retail model will be in place by April 1, 2019. The OCS will also be the wholesaler to private retail stores, the government said. "We will be ready to put in place a safe, legal system for cannabis retail that will protect consumers," said Attorney General Caroline Mulroney. "We will be ready to work alongside municipalities, law enforcement and Indigenous communities to combat organized crime and the illegal market." Mulroney stressed that the government will "spare no expense" to protect children from marijuana when it's legalized. "Our message to kids, and all Ontarians, is clear," she said. "Despite the upcoming legalization of recreational cannabis use for responsible adults, it is still a drug that poses risks to health and safety." "We will work with private sector businesses to build a safe, reliable retail system that will divert sales away from the illegal market," he said. Fedeli added that the online retail channel launching this fall will have a "robust verification system" and will ensure safe home delivery for cannabis products. "LCBO staff have the experience and training to ensure socially responsible access," she said. "The model selected by the government needs to push the criminal element out of the picture." 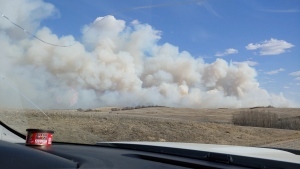 "There will be greater challenges in terms of trying to manage it," he said. Robert Schwartz, a University of Toronto professor specializing in cannabis distribution and public health, said it's hard to imagine the Tory government's private model would be safer than the previous plan. 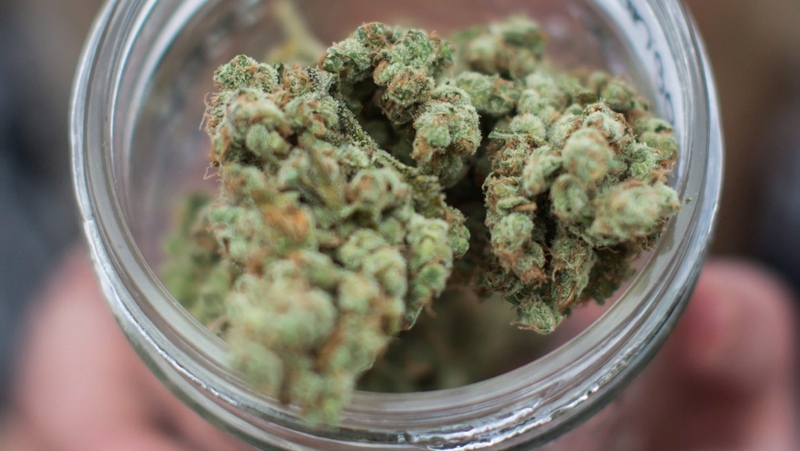 "If privatization is meant that any store will be able to sell cannabis, then I would say that this is highly problematic given our experience with tobacco sales that are available 24 hours a day at every corner," he said. Schwartz, who is also the executive director of the Ontario Tobacco Research Unit, said private companies have a "profit motive." Their goal is to sell as much as possible which could mean less adherence to regulations, such as ensuring customers are 19 and older, he said. Cannabis isn't as addictive as tobacco, Schwartz said, but those that are prone to addiction could be more at risk with cannabis being sold through the private sector. "There is a role that availability has to play on getting people started with a product and keeping them using the product," he said. Meanwhile, Green Party Leader Mike Schreiner applauded Monday's announcement, saying the previous Liberal plan wasn't going to work. "The one warning I would give to the market is this should be focused in a way that's licensed for local businesses, local farmers and Indigenous organizations and not a sop you would give to big business or friends of the premier," he said. "I think we'll find ourselves in Ontario with a very robust and smoothly operating retail system," he said. "Beyond that it ultimately may end up putting pressure on other governments to consider their own system, to consider opening it up." "We already do that in Canada with wine," he said. "You can order wine for home delivery by Canada Post and you have to have age verification at the door." -- with files from Alanna Rizza and Armina Ligaya. 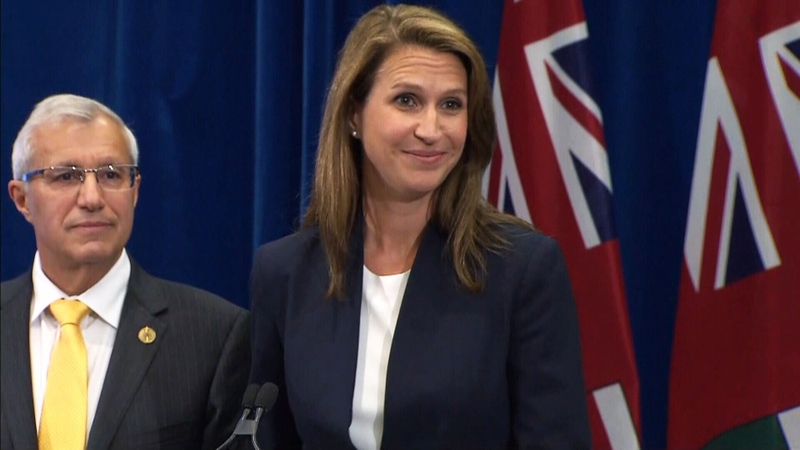 Ontario Attorney General Caroline Mulroney and Ontario Finance Minister Vic Fedeli discuss the Ontario government's plan to sell legal cannabis through online stores on August 13, 2018.